Outdoor Electrical Solutions - T.Webber Plumbing, Heating, Air & Electric. Custom outdoor lighting can enhance the curb appeal of a home, highlight landscaping, and allow homeowners to enjoy outdoor deck and patio space at night instead of just during the day. Additionally, outdoor security lighting can deter unwanted trespassers on your property and secure driveways and yards for safe nighttime passage. Our technicians are expert tradesmen with years of experience providing electrical services throughout the Hudson Valley. From running new wiring for new installations to making repairs on your existing pool and spa systems – our technicians have the experience to handle any type of pool, spa, or hot-tub electrical job. Let us help you turn your backyard dreams into reality. 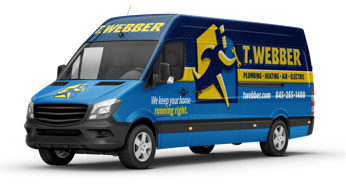 Call T.Webber today!